It seems like we’re always reminded to have that iconic little black dress in our closet…. But why the obsession? While we think of the many times that our little black dresses has saved our outfit-plunders, here are some of the reasons why we absolutely LOVE it! Trends come and go, but the simple, little black dress? NEVER. It’s the immortal garment that cannot look out of place, no matter the decade. We’ve seen the sweet, little number go through the times and stay loved and in fashion. There’s something about the color black that looks elegant and makes us feel beautiful. Whether it’s by slimming us down to the eye, enhancing our beautiful female curves, or just bringing out a touch of our wild side, black numbers have a way to them. Wedding, club, evening date? Well, you are in luck because this simple and sweet garment works well with so many different types of events. You can make it look extra elegant for a wedding by using gold accessories, fun for the club outing by combining it with some glam makeup, or nice & sweet for the date by wearing cute low-heel closed-toe shoes. 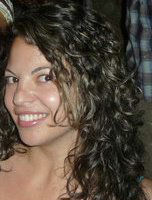 Large gold hoops, diamond necklaces, turquoise rings… you name the accessory, the little black dress will work with it. You can change up your style anytime and still manage to look chic, exotic, luxurious or elegant – all by wearing that little black dress! We can’t all afford high-end designer clothes. But when it comes to little black dresses, the options are limitless. 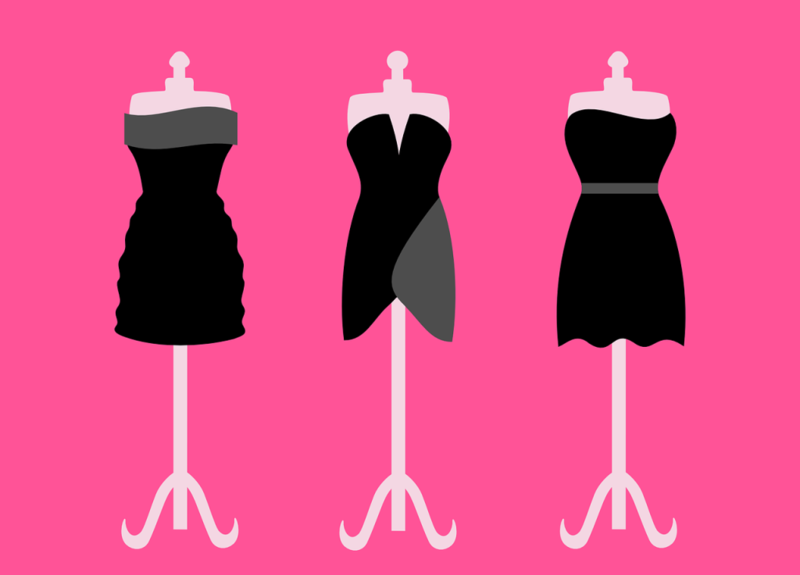 There are hundreds of thousands of little black dresses designed and being sold every year. You can find as many as you need that fit your budget.